PHNOM PENH (18 January 2019) - The call for NGO Applications to the UN Voluntary Trust Fund for Victims of Torture as well as the UN Voluntary Trust Fund on Contemporary Forms of Slavery is open. 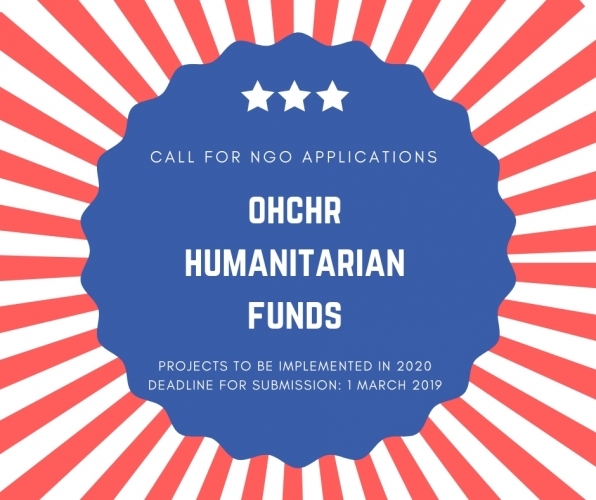 Interested organizations for projects to be implemented in 2020 are invited to submit applications from 15 January to no later than 1 March 2019. Please find here links to the circulars and the grants application portal for the Funds: Slavery​ and Torture. Information on each Fund, functioning and rules can be found at: www.ohchr.org/slaveryfund and www.ohchr.org/torturefund.